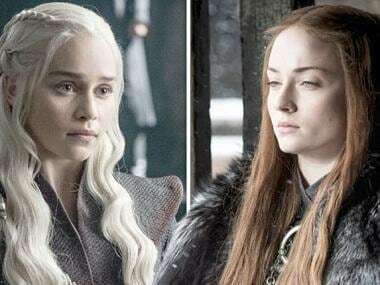 Television insiders are expecting old faces to dominate on 13 July as Hollywood revs up for its annual awards merry-go-round with the announcement of the Emmy nominations. The Television Academy's 22,000-plus members spent two weeks in June sifting through thousands of entries for the small-screen equivalent of the Oscars. Critics agree that it hasn't been a vintage year, with very few new shows breaking through, but perennial favourites have delivered and the medium continues to out-innovate cinema. 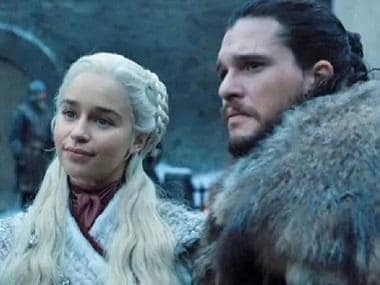 "As someone who has traditionally been more about movies than TV, the richness of the small screen landscape these days genuinely excites me," Hollywood entertainment journalist and producer Simon Thompson told the Agence France-Press. The Emmys recognize programs shown in the year to May 31, meaning traditional big-hitters from Better Call Saul to House of Cards and Veep are absent this time around. 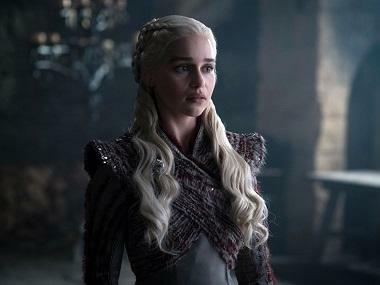 But HBO's Game of Thrones returns from a year off, having made television history in 2016 to become the most decorated fictional show in the Emmys' seven-decade history. That pits the 2016 drama champion against last year's winner, Hulu's dystopian sci-fi series The Handmaid's Tale, which is also the 2018 favourite. 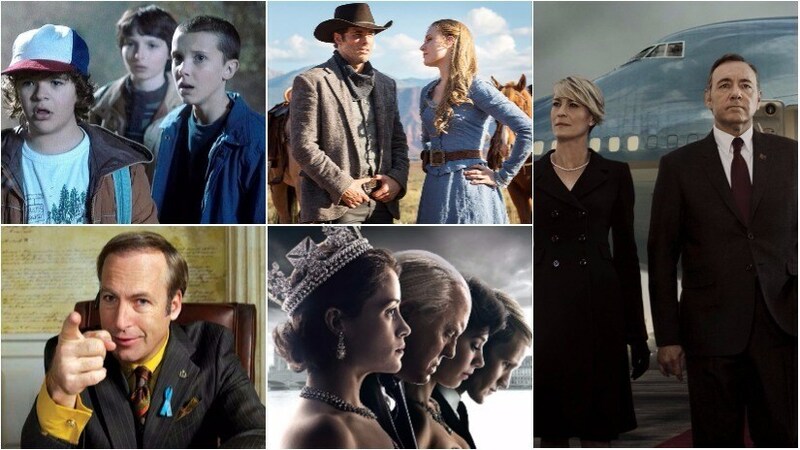 Other nominations are likely to come from NBC's family drama This Is Us and HBO's dark sci-fi western Westworld, Netflix hits Stranger Things and The Crown, and FX Cold War spy show The Americans. The most star-studded category is likely to be the best actor in a limited series or TV movie, with Al Pacino, Kyle MacLachlan, Benedict Cumberbatch and Michael B Jordan all in the hunt for nominations. The early money for the win in September is on a much lesser-known face, Darren Criss (The Assassination of Gianni Versace). The follow-up to the acclaimed The People v. O. J. Simpson (2016) in Ryan Murphy's American Crime Story strand for FX is expected to dominate the miniseries/TV movie acting races. Veep, which delayed its seventh and final season to allow star Julia Louis-Dreyfus to recover from breast cancer treatment, is likely to pass its comedy crown to Donald Glover's FX show Atlanta. Second round voting takes place in August while the ceremony itself will be beamed live from the Microsoft Theater in Los Angeles on 17 September on CBS — hosted by Saturday Night Live duo Colin Jost and Michael Che.